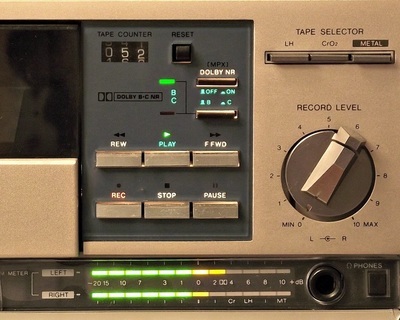 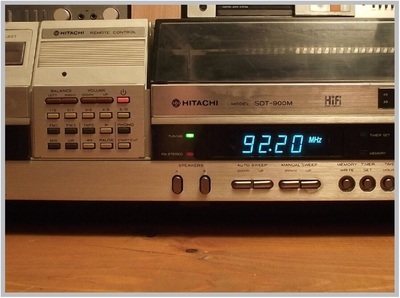 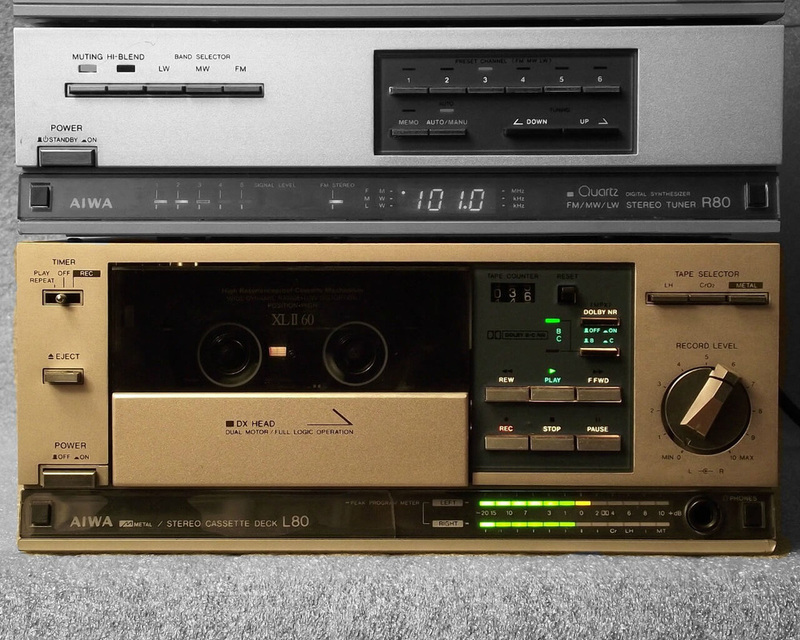 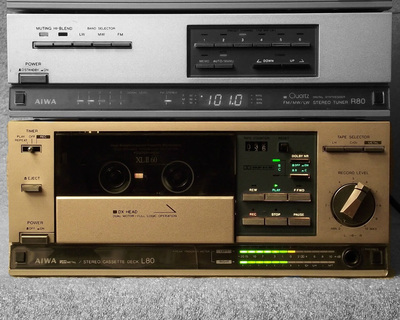 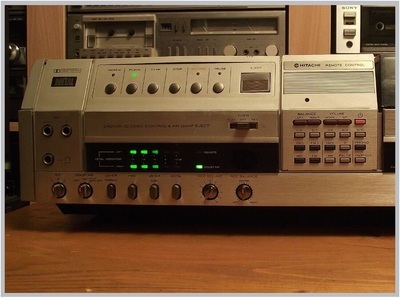 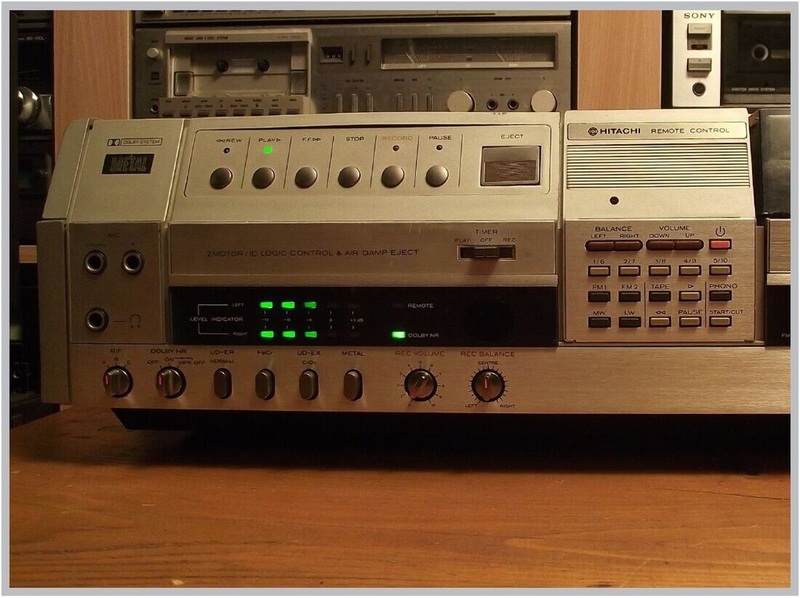 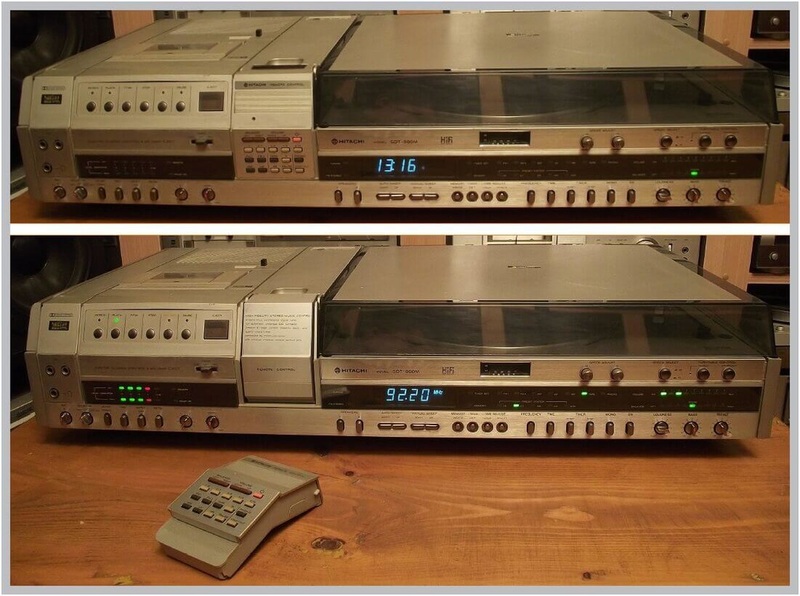 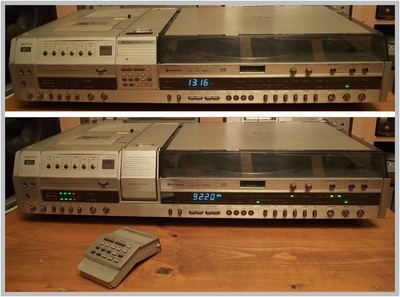 STEREO CASSETTE DECK L80 - a metal tape capable cassette recorder with AIWA'S special DX HEAD , a dual motor transport and Dolby B and C noise reduction systems. 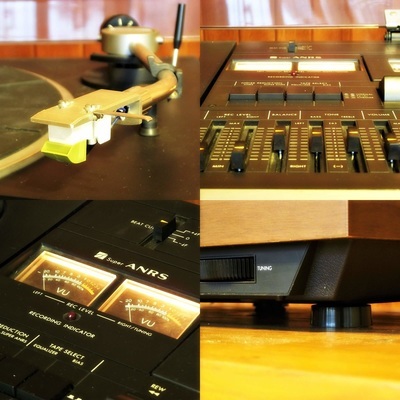 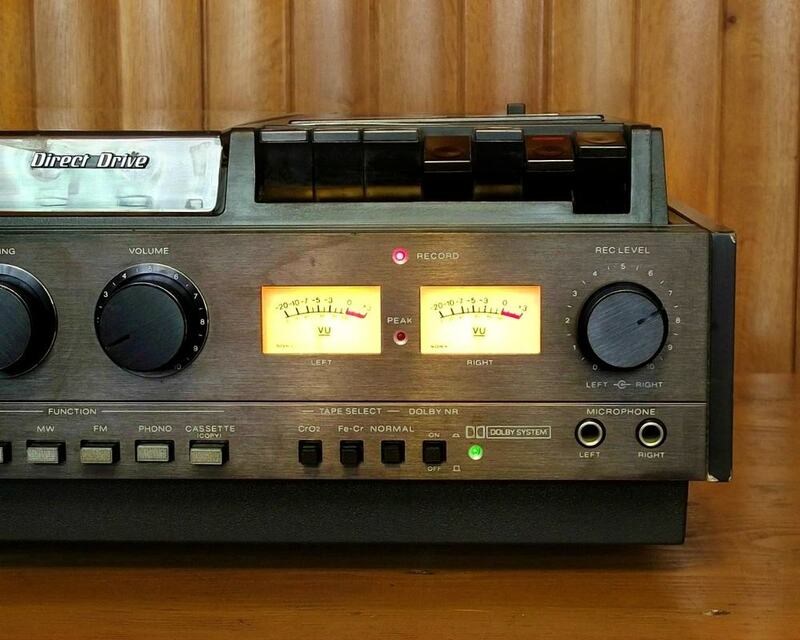 The VU meter is a LED peak program meter similar to the one used in their contemporary 3 head deck the ﻿AIWA AD-F660﻿. FM/MW/LW STEREO TUNER R80 - a digital quartz synthesizer tuner with 6 preset channels. The amplifier section of this mini system was comprised of a pre-amplifier and a power amplifier, just like any other serious full sized top of the line component. 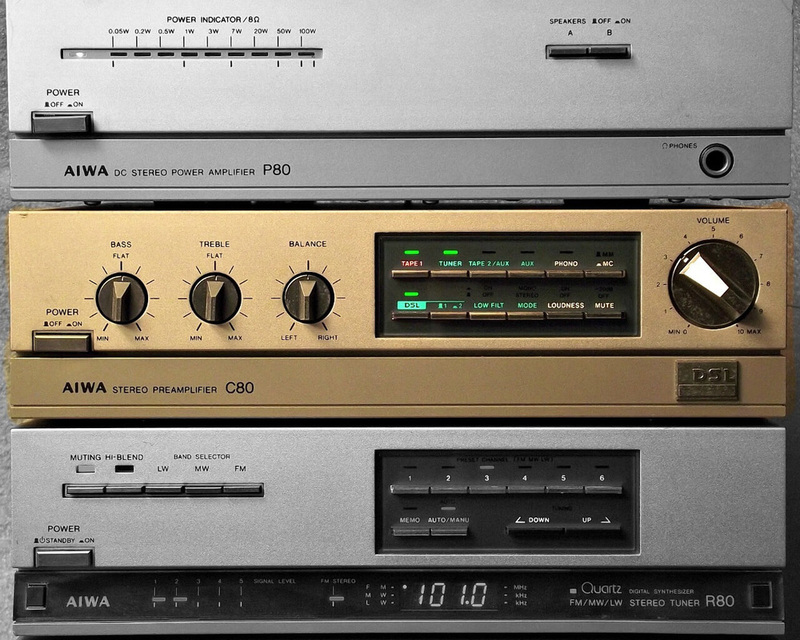 The STEREO PREAMPLIFIER C80 had all the necessary inputs, even a selectable phono input for MM or MC cartridge. 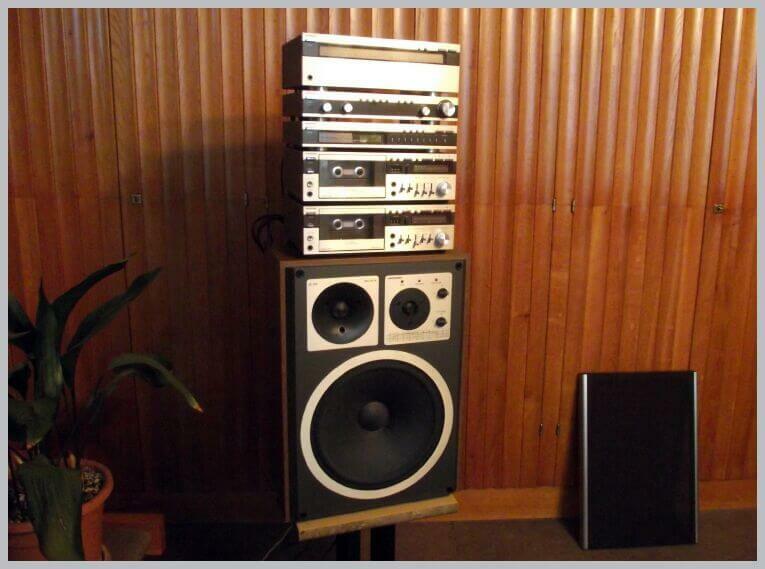 Being a mini system the loudspeakers were small too. 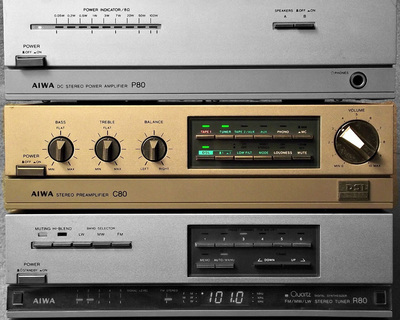 In order to compensate for the lack of low frequency output of a small speaker the preamplifier had a two step low frequency extension circuit called DSL. 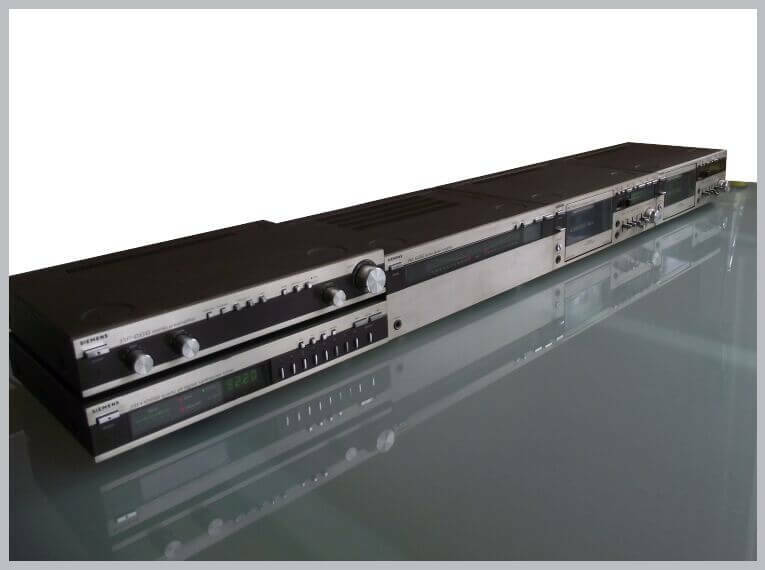 The matching DC STEREO POWER AMPLIFIER P80 is a 2x50 Watt (8 ohm) "Class A+" construction with a 9 segment LED power indicator. This HITACHI music center was one of the biggest ever built. 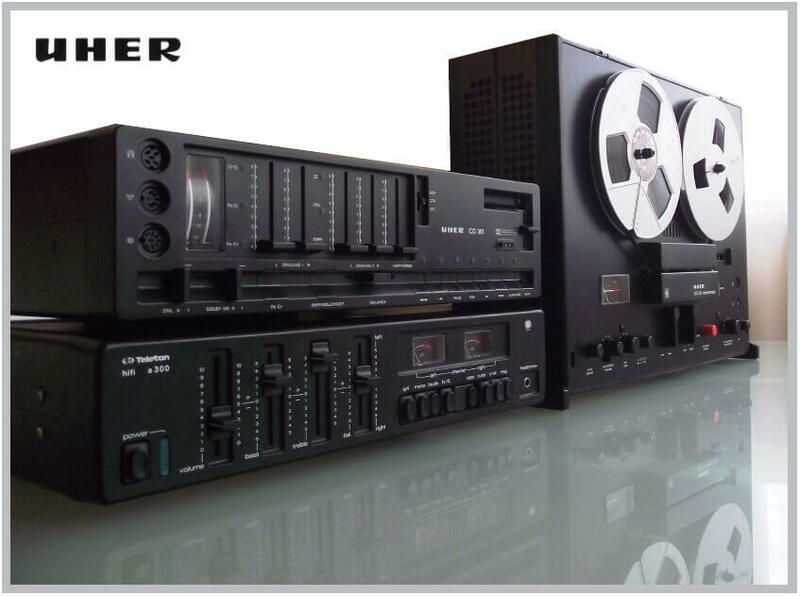 Biggest not just in size but in complexity too. 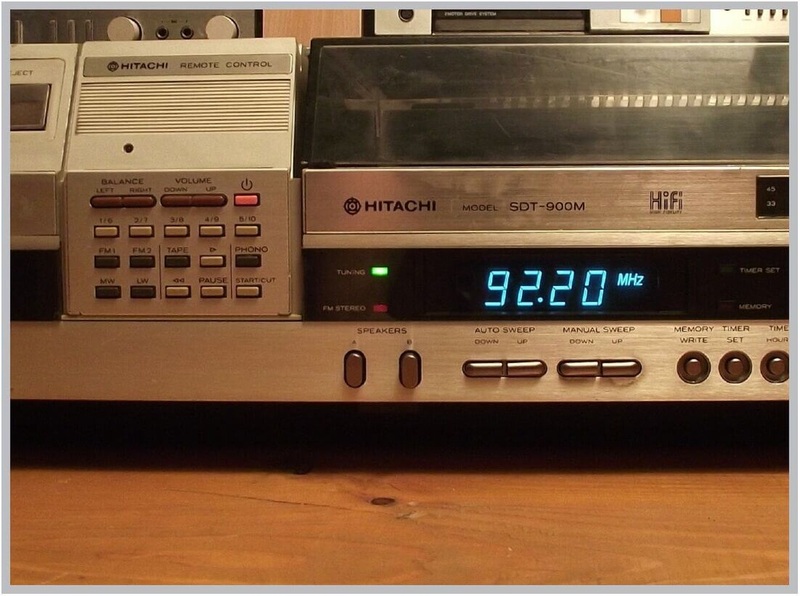 It was like having all the top components in one box. 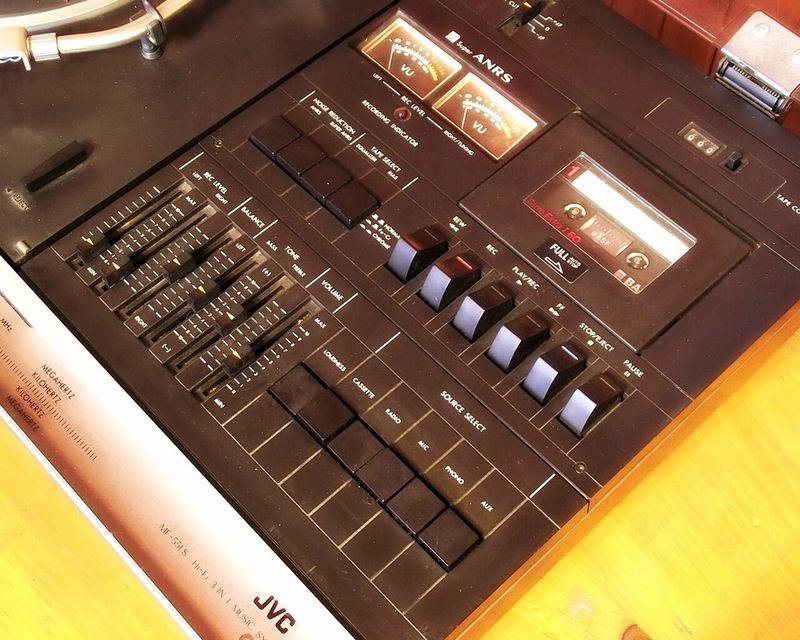 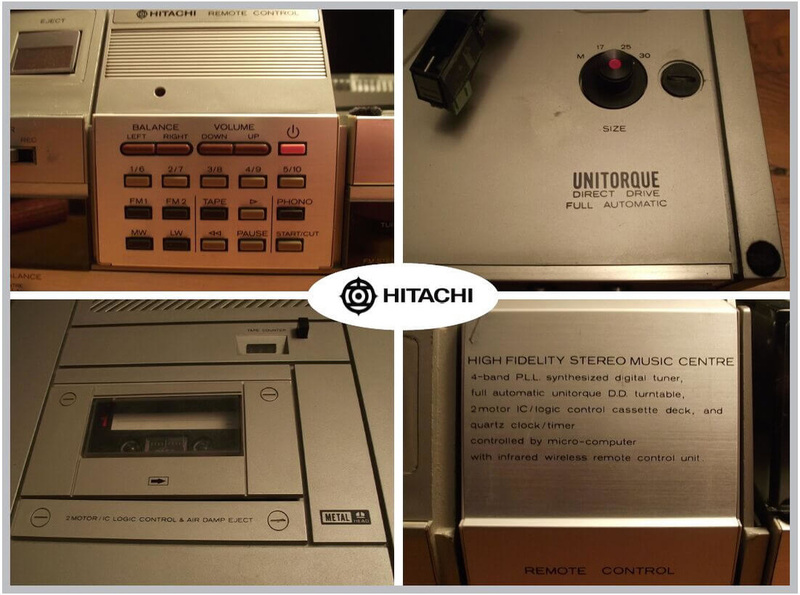 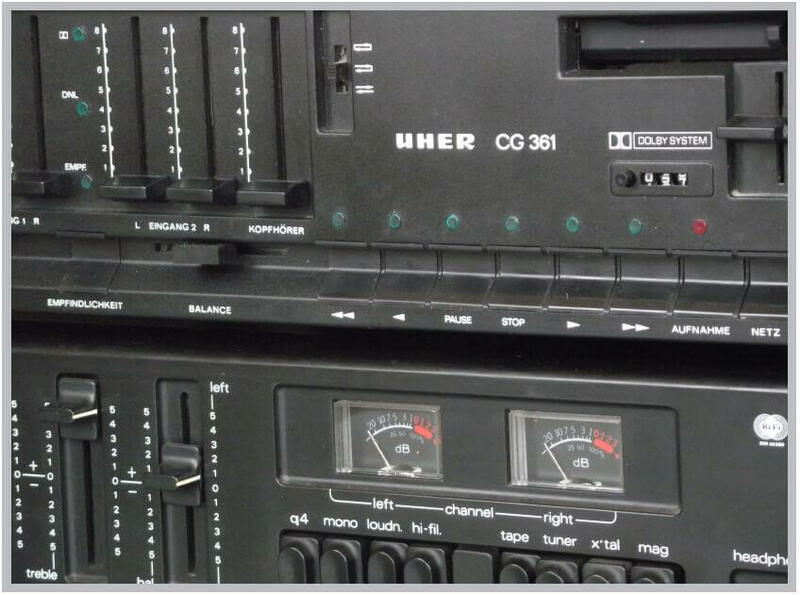 ​The cassette recorder is full logic controlled with two motors, Hitachi's METAL head and manual recording level setting with LED VU meters. 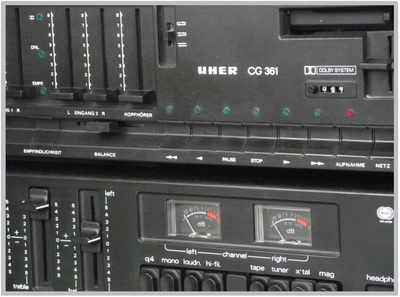 It can handle all available cassette types: normal, ferrochrome, chromdioxid and metal. 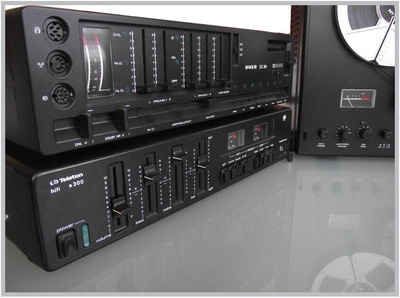 The radio section is a Digital-PLL-Synthesizer-Tuner with 20 memory stations with automatic and manual tuning. 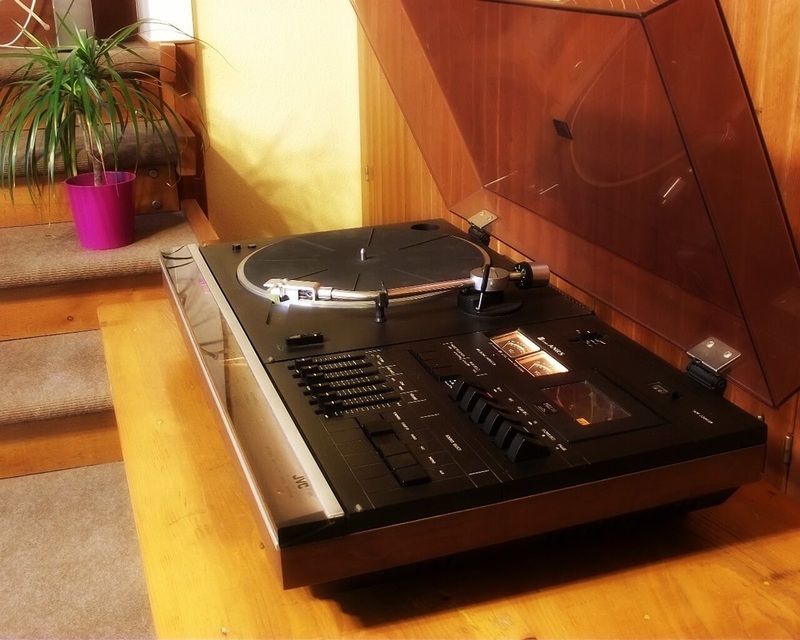 The turntable is fully automatic with Hitachi's UNITORQUE direct drive motor with a nice stroboscope (for accurate speed adjustment) visible through a small front window. 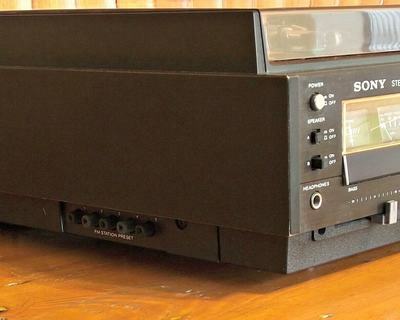 The amplifier has 2 x 50 watt power (at 1 kHz, 4 Ohm) delivered by two STK084 modules. Volume and balance are electronically controlled and there are two led rows for status display. 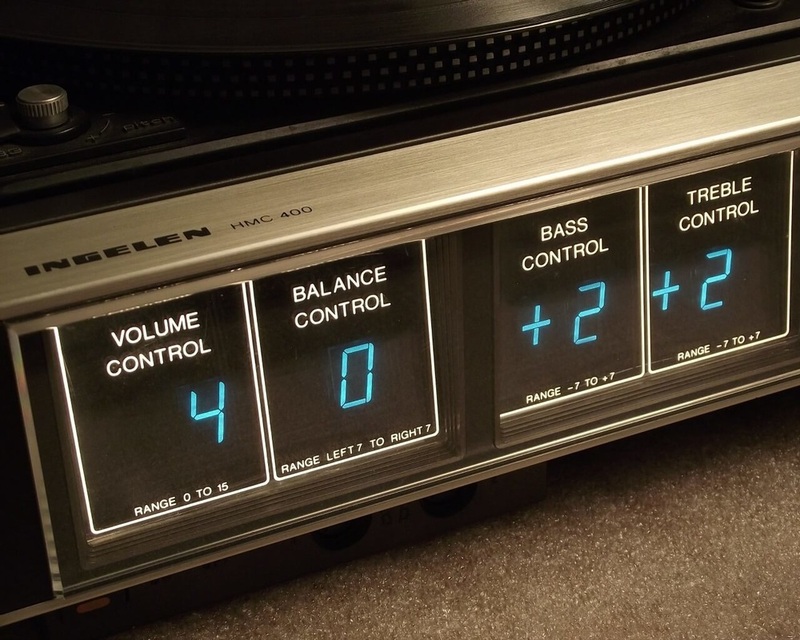 There are settings for bass, treble and variable loudness control. There was also a built in digital clock with timer function. 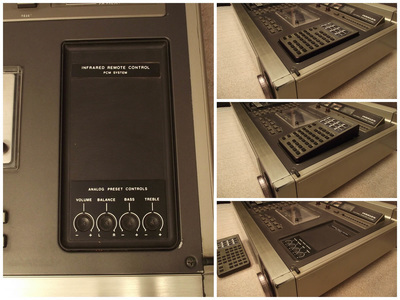 The whole unit was operated by a removable - front panel integrated - infrared remote control. The remote can be used for cassette operations, radio station selection, turntable control, volume and balance control and power on/off. 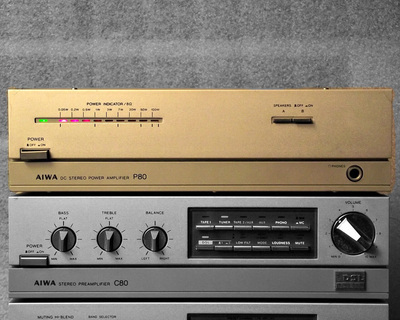 Depending on market and year of distribution there were two types of loudspeakers delivered with the unit, the LS-903 and the LS-370. 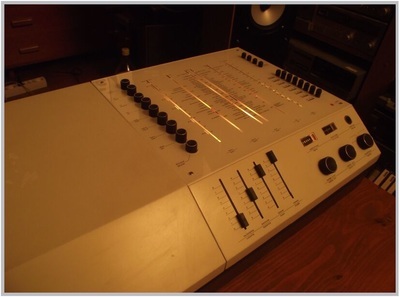 ​You can see the LS-370 on the LOUDSPEAKER page. Another "compact music center" and another one of "Biggest ever" . 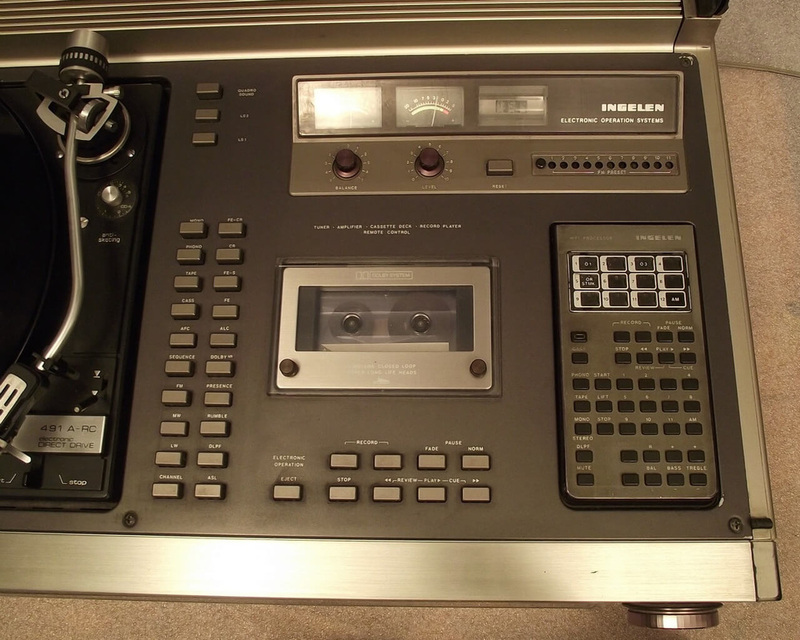 The original model was the ITT HC 9071 that was rebadged as Graetz HMC 400 and this INGELEN HMC 400. 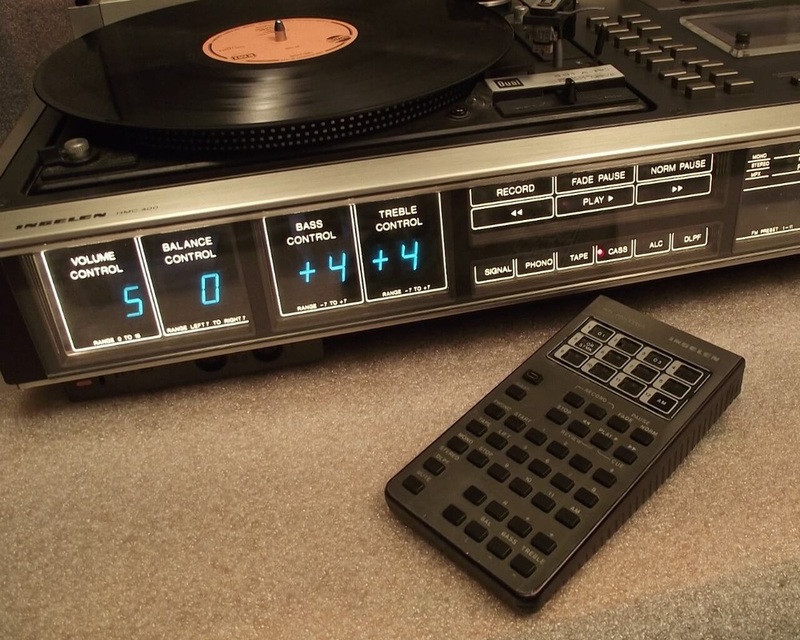 This is a completely "feather-touch" controlled music center where everything can be remote controlled using the big "HIFI PROCESSOR" (the remote). There is large vacuum tube fluorescent display for volume / balance / bass and treble control just like for presets and frequency display along with a traditional scale. 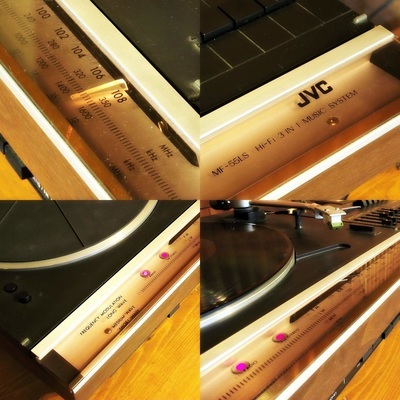 This is a fantastic compact audio system from 1971 made by JVC in Japan. 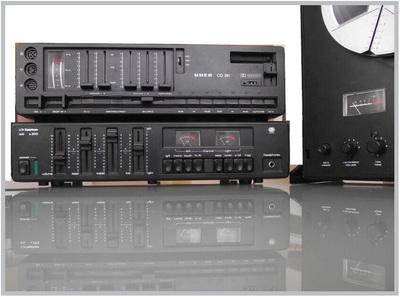 The cassette deck section is a one motor unit with mechanically controlled transport. 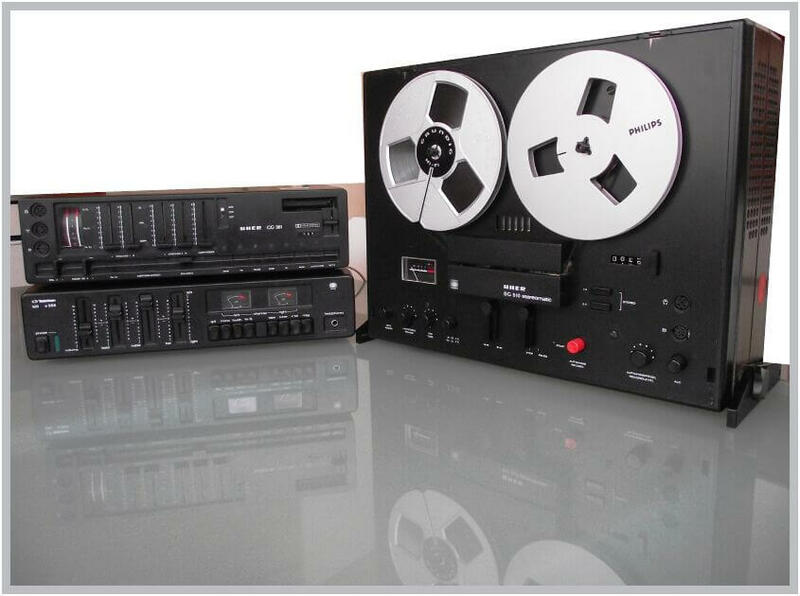 It has manual EQUALIZER and BIAS selection for Normal, Fe-Cr and Chrome tapes. Recording level is manually adjustable with two needle type VU meters. 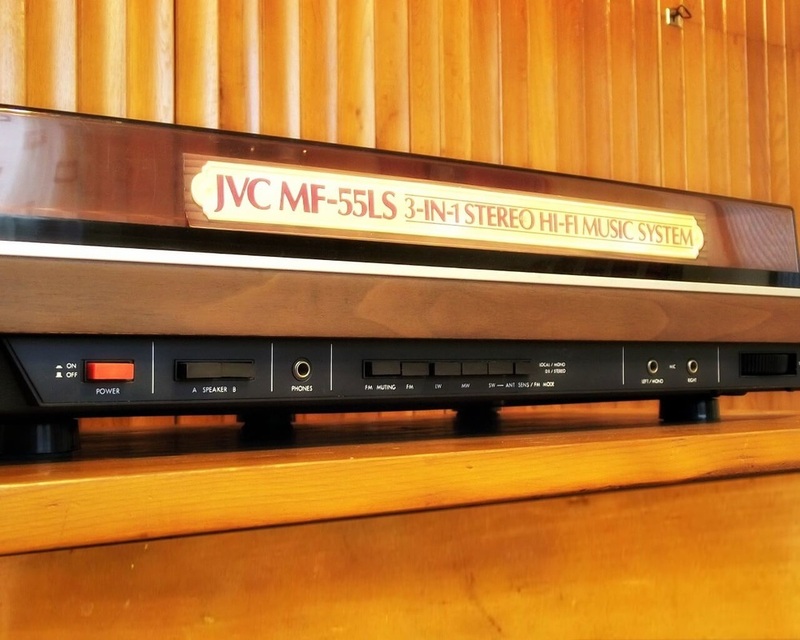 ​Instead of Dolby noise reduction this unit uses a JVC proprietary noise reduction system, the ANRS (Automatic Noise Reduction System) and the Super ANRS. 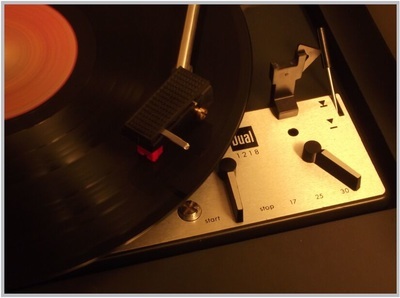 The turntable section is a belt drive manual unit with S tonearm and a JVC cartridge. The radio section uses a beautiful acryl tuning scale that stretches across the front edge of the unit. The amplifier delivers 25 W/channel @ 4 ohm. 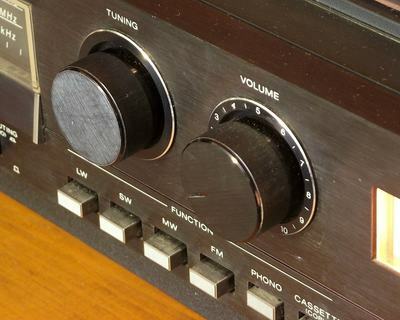 For an external source there is an auxiliary input at the back and there is provision for two sets of loudspeakers, one set for DIN plugs and the other one for bare wire. 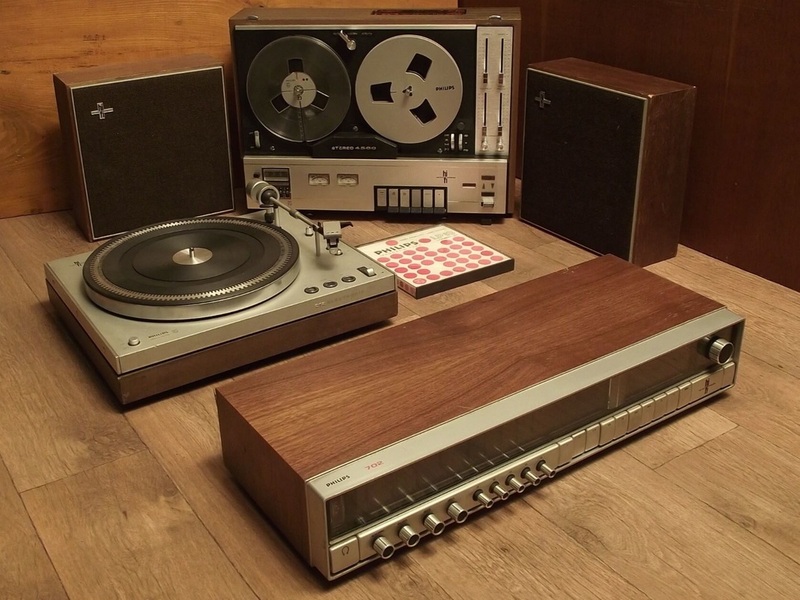 Featuring only basic components this system still performs great after 44 years (in 2015). 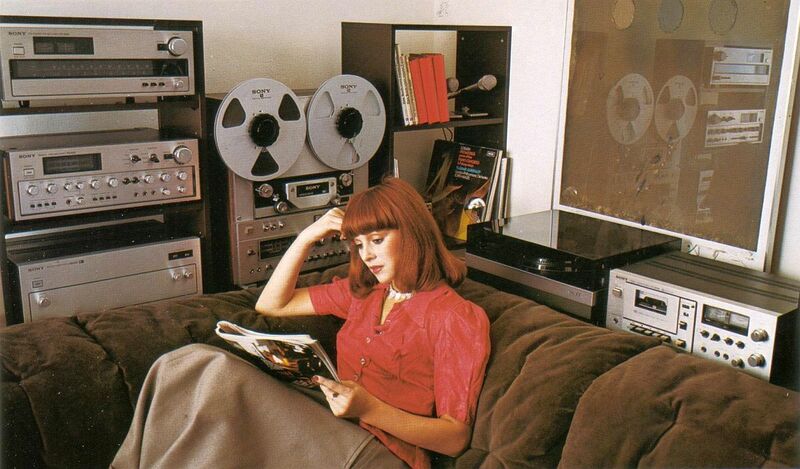 This is a complete Hi-Fi system from 1972. 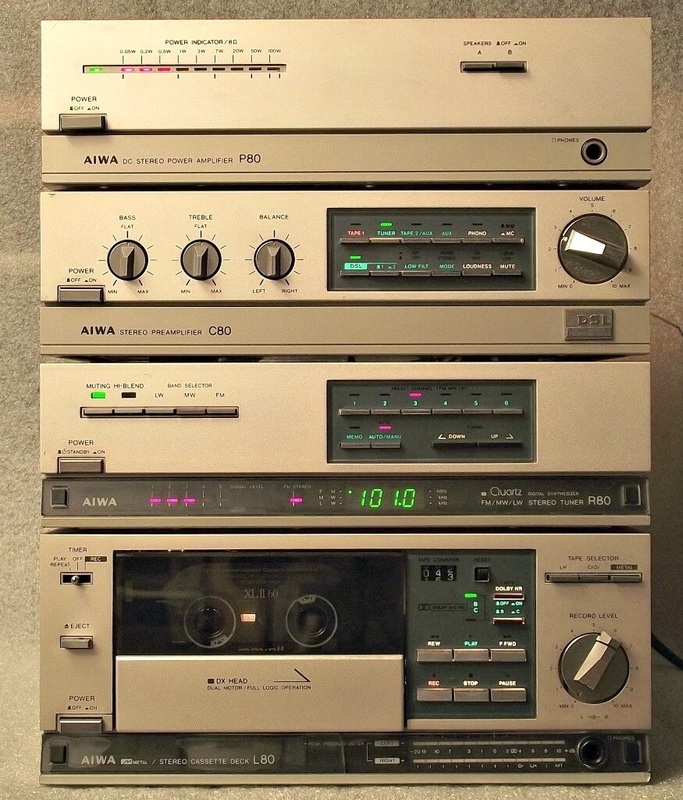 They were all sold as separate components and you had to buy them individually to build your own system using your preferred components. 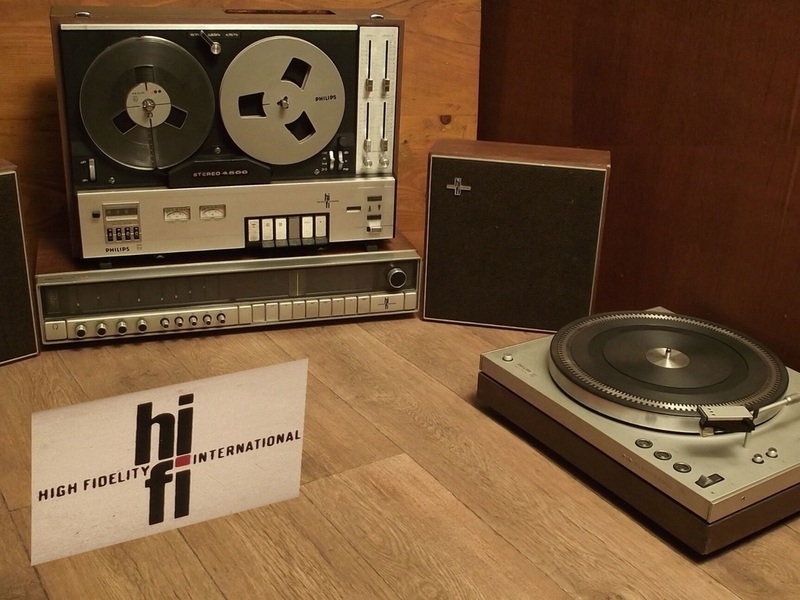 All these components have the "High Fidelity International" logo that was used only on "serious" components made by PHILIPS in the 70's. Tape no.23 that is playing Pink Floyd - The Wall, on the tape recorder is a PHILIPS LP18 (Made in UK) magnetic tape. 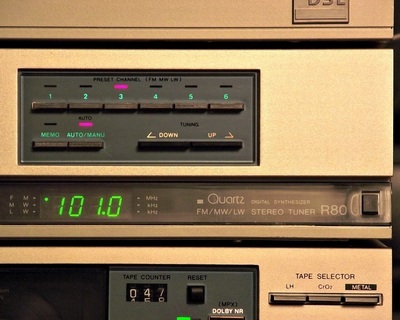 Yes I know, The Wall is from 1979 not 1972, but the system was built to be "future proof" and music in those days was made "backwards compatible". 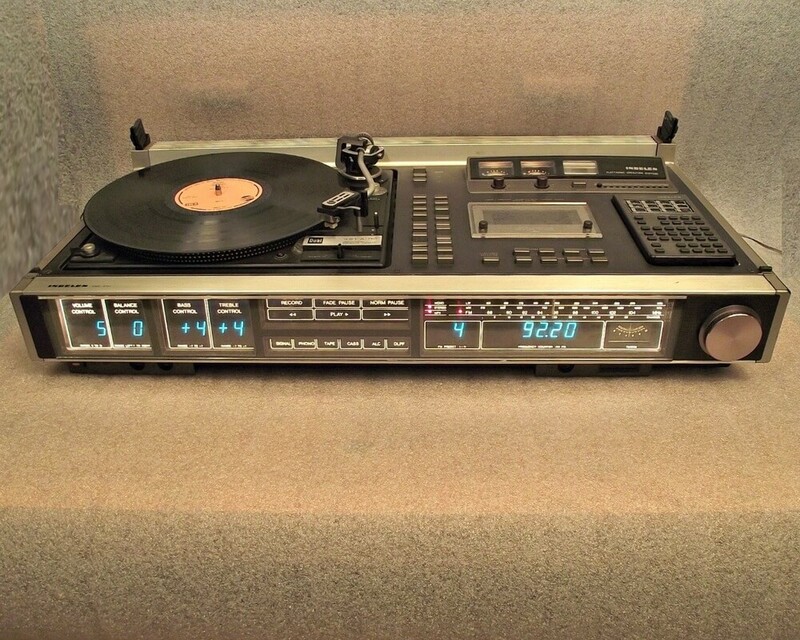 This is one of my favourite systems. 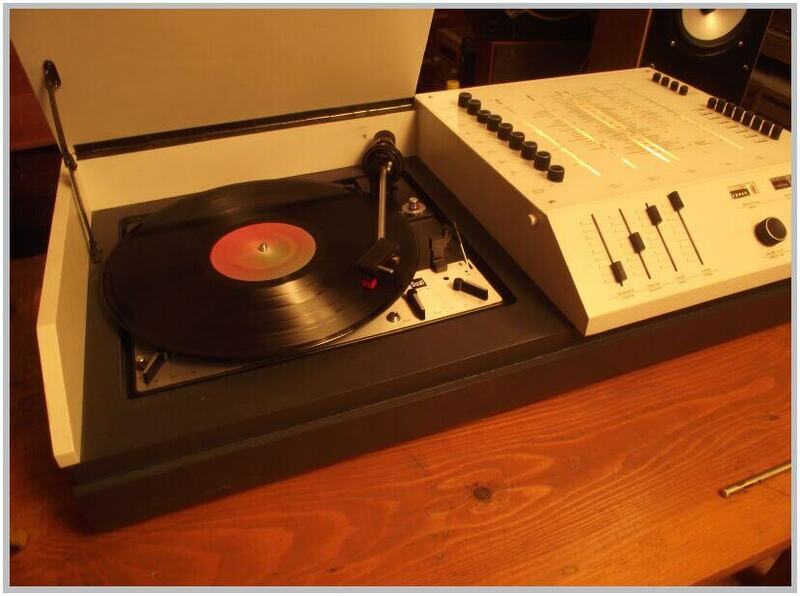 It is a microcompact system with genuine HiFi capabilities. 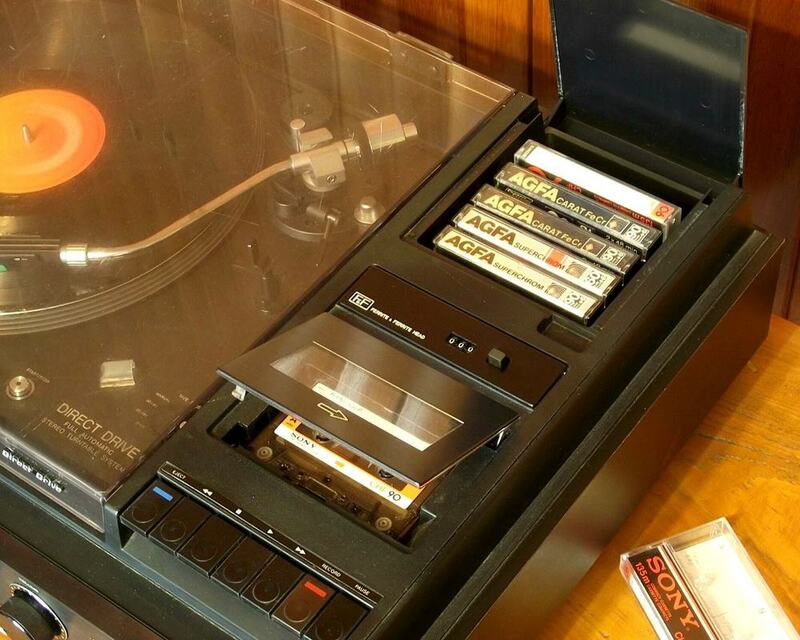 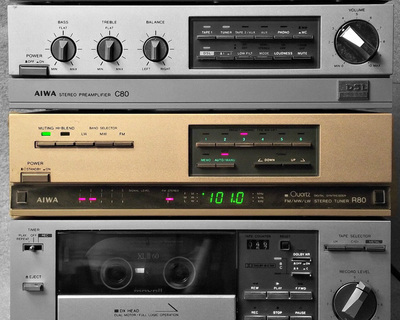 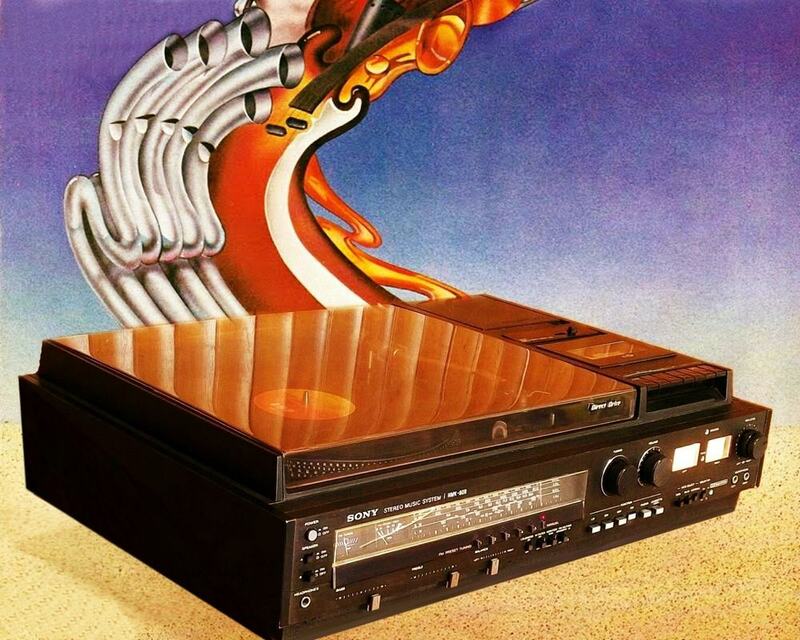 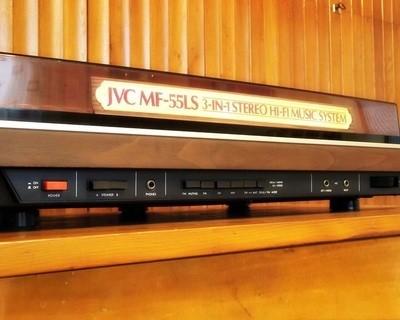 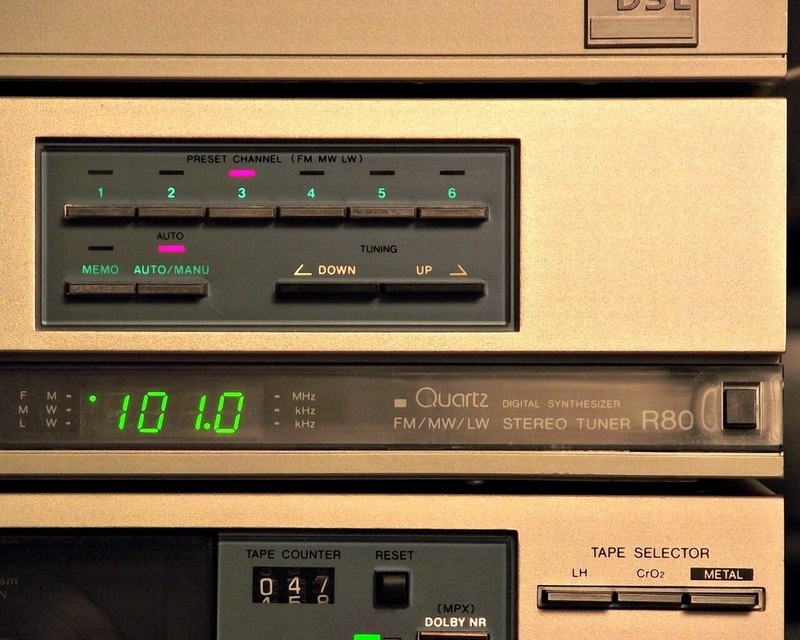 It was manufactured in 1979 when the rule was made by BIG HiFi components, so when a manufacturer decided to make a micro component it had to be really good in terms of sound quality. 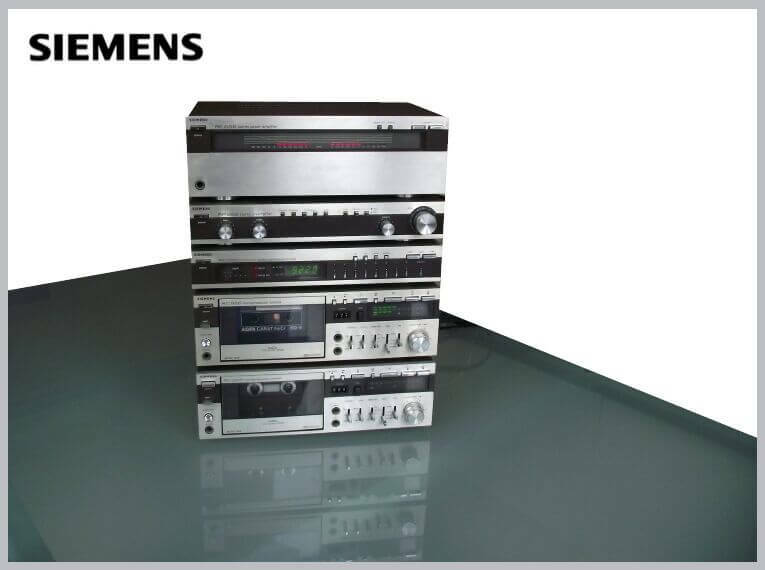 To achieve this goal for example, all the components have their own power transformers and all have to be plugged to a mains supply. This however is not a "green" solution and does not help the "ease of operation" but is "healthy" for sound quality. The additional 6 in the model number is for the brown/bronze colour scheme. 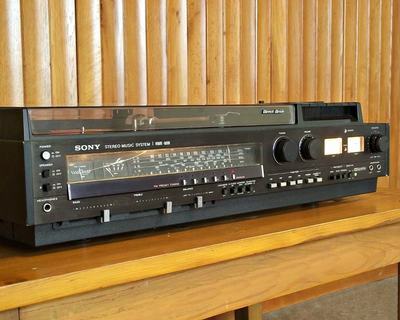 cassette deck and the SIEMENS RL 706, 3 Way loudspeaker system of 140/100 Watt music/sinus power. 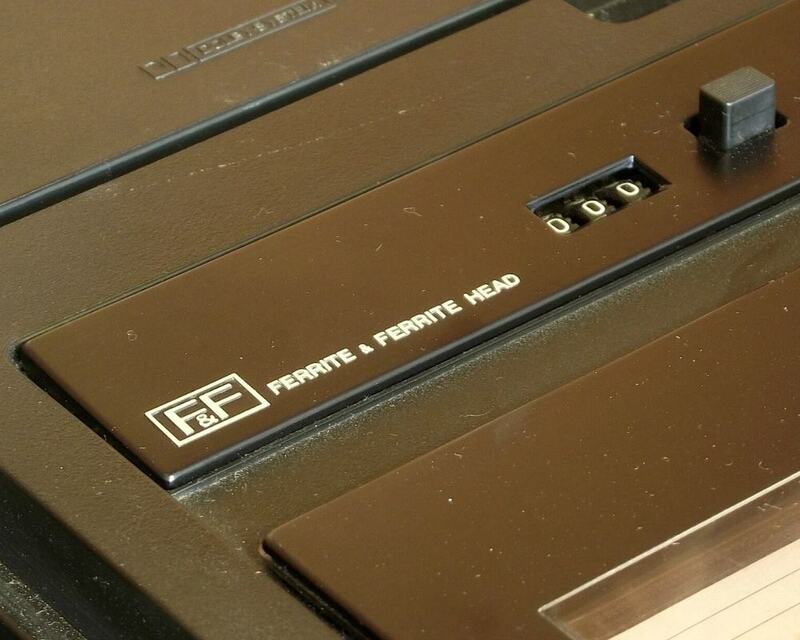 "Faszination Deutschland" could be the name of this system. All the components have the typical 1970's german design elements, all in black (even if the amplifier is Japanese) and they all use DIN standard plugs. 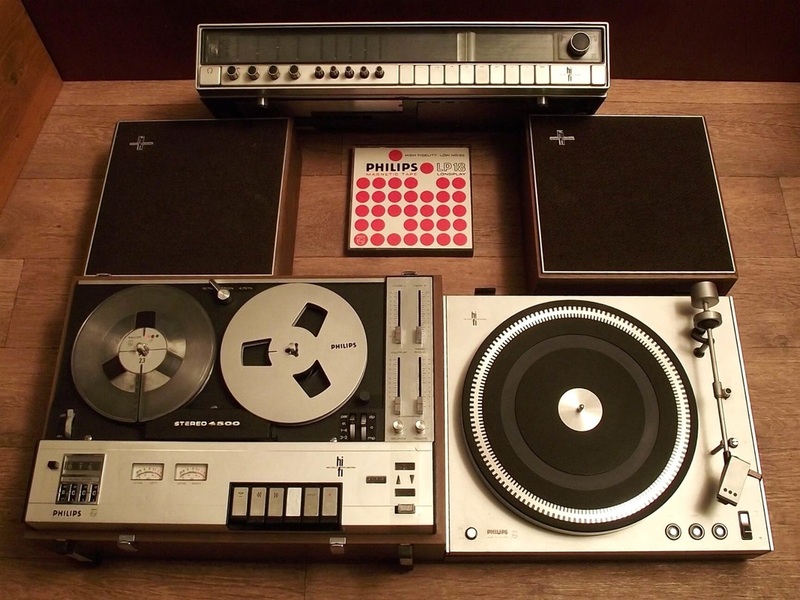 They look all well together and they perform very well too. 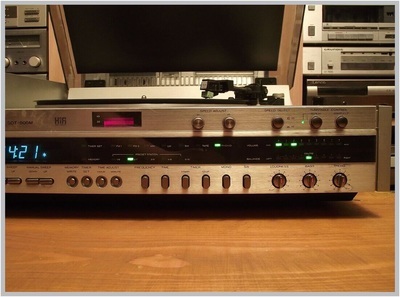 To build such a system you had to buy all the components individually so they best suit your taste. You can see all the components presented individually in detail in their category. 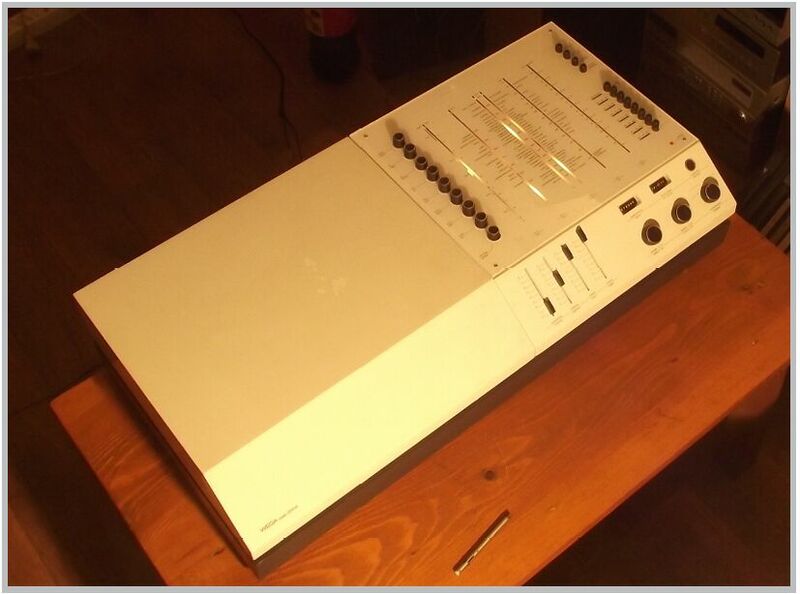 Just click the model in the list. 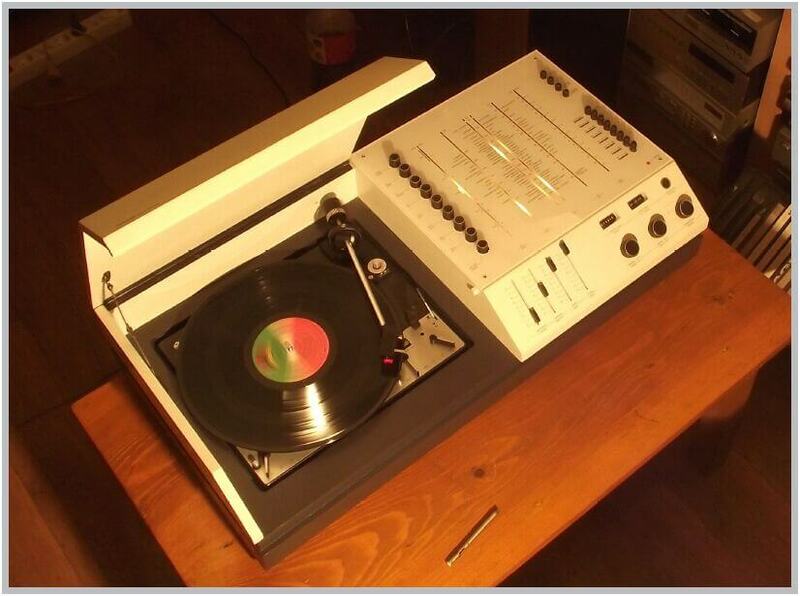 Big (huge) music center from a time when WEGA had a german design with german electronics made in Stuttgart. 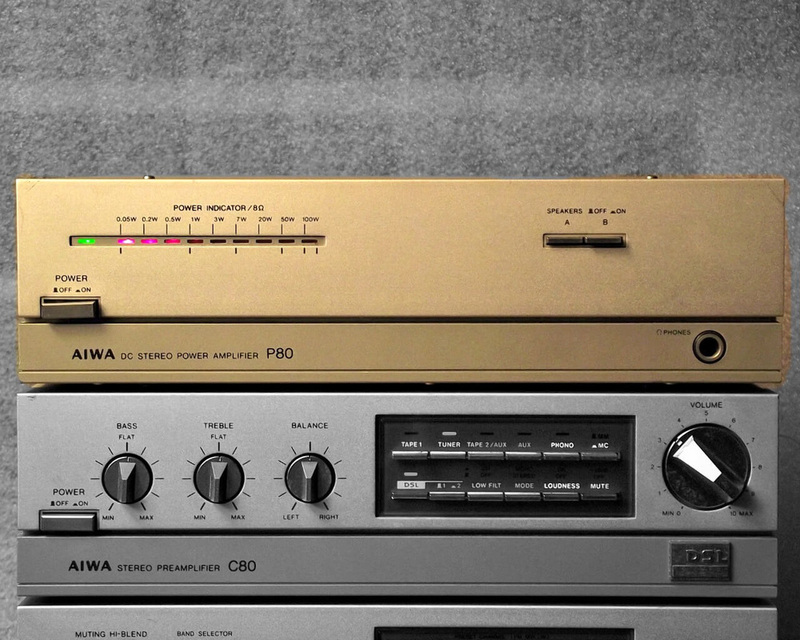 Later WEGA became a SONY brand, making many SONY products under WEGA name. 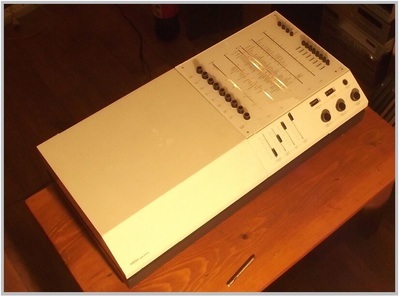 Despite the fact that it is a big unit, it has a well balanced design. In terms of sound quality this is a high quality music center. 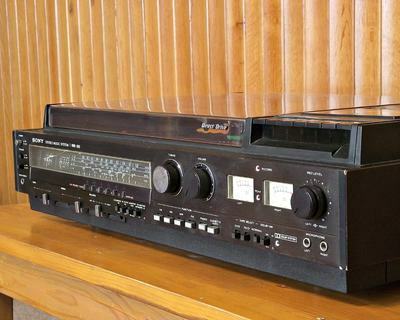 It has a 2 x 30 W SINUS amplifier and a very good FM radio with 7 station memory. 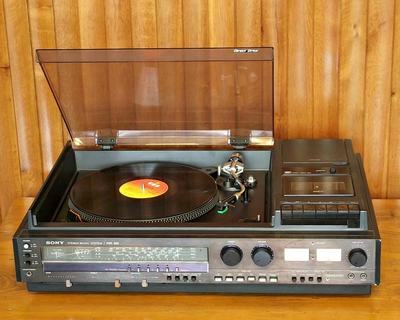 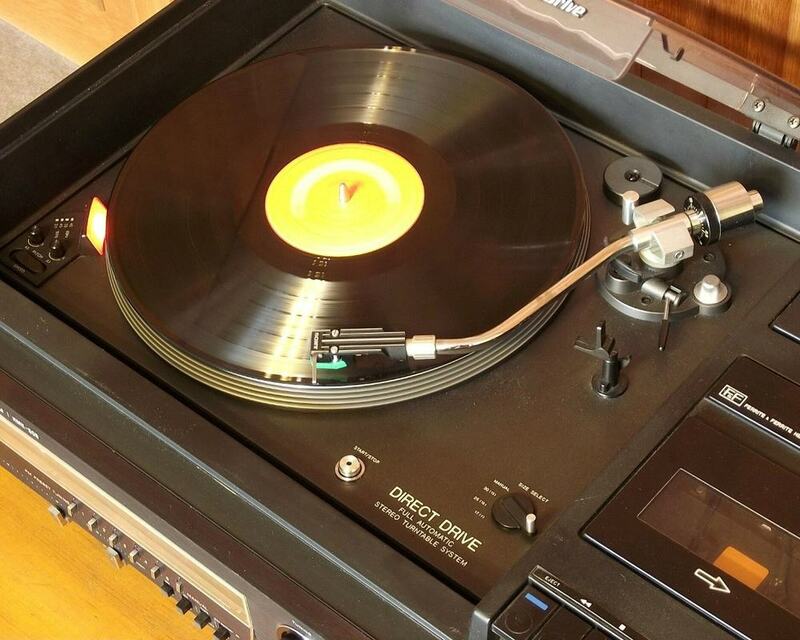 ​The turntable is a DUAL 1218 model with SHURE DM 101 MG "high track system" cartridge.